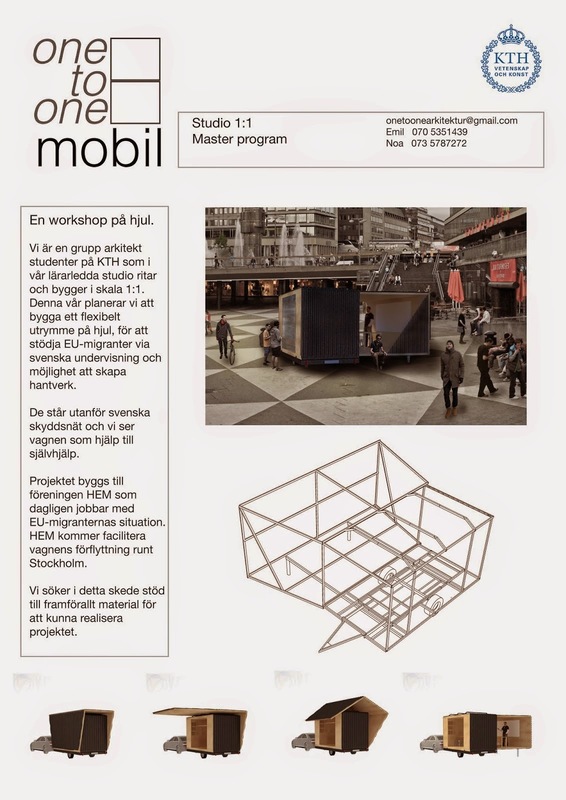 Some of my Students in Full Scale Studio needs some money to realize this humble caravan project. Give them some! I promise they will not disappoint you.